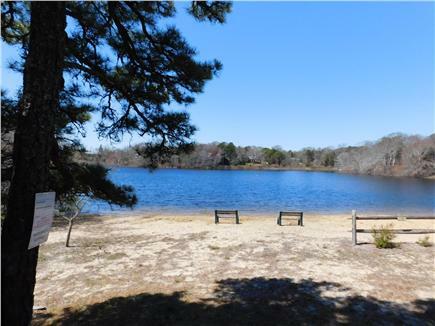 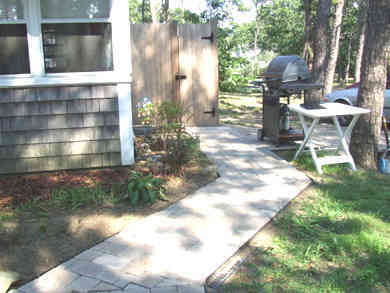 Just a few feet to private beach and freshwater pond. 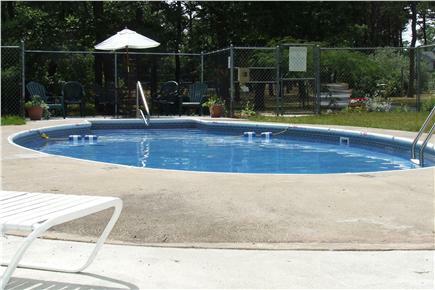 Swimming pool, tennnis court, playground, basketball, shuffleboard and laundry are all included on the Whispering Pines property. 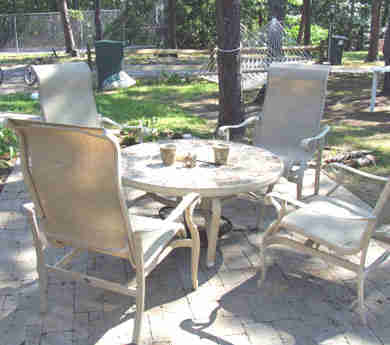 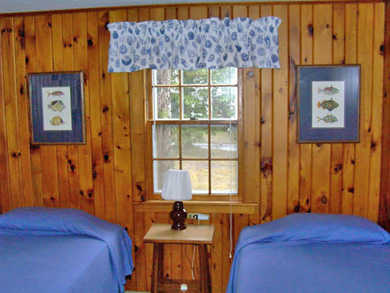 Our cottage is centrally located among the Whispering Pines with exclusive amenities. 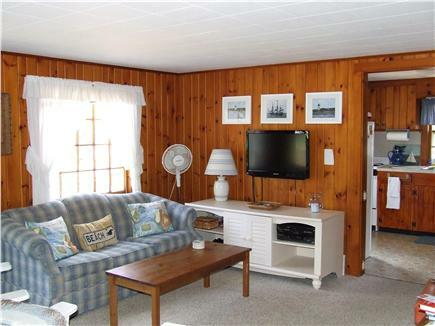 It features a nicely equipped kitchen, charming large enclosed porch for dining as well as a seating area and trundle/hi-riser to accommodate 2 guests. 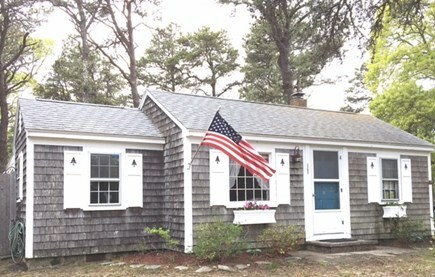 It also features, a newly remodeled bathroom with skylight, a new comfortably furnished patio, BBQ, private outdoor shower, a hammock for afternoon naps under the pines, stereo, cable TV/video/DVD, WiFi internet and phone. 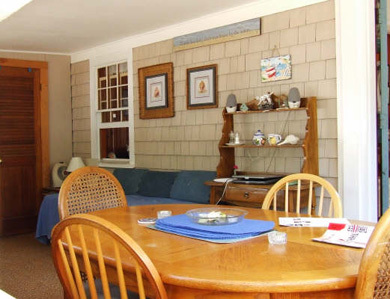 Convenient to shops, restaurants, bike path, recreational facilities, 2 miles to either First Encounter bay beach or National Seashore ocean beach. 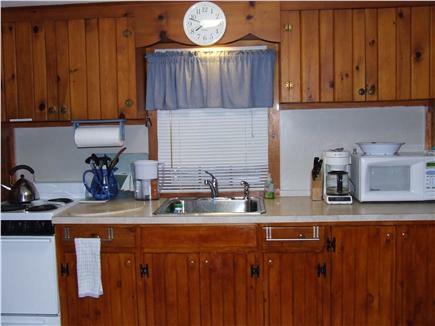 This condo is on floors 1st of 1.